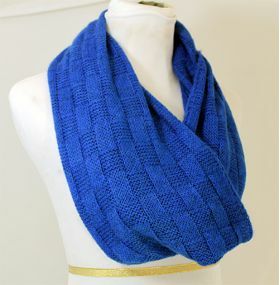 This will become your favorite scarf. 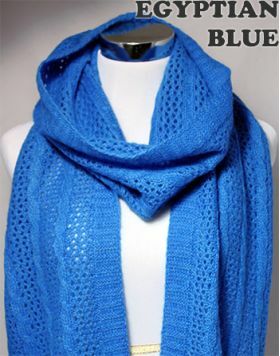 It’s got length, softness, warmth and it’s alpaca. Light weight, colorful, delicate and durable yet comfort. 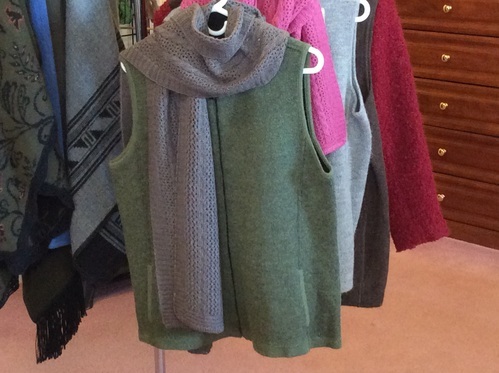 Made in USA with USA alpaca fibers. What’s not to love. 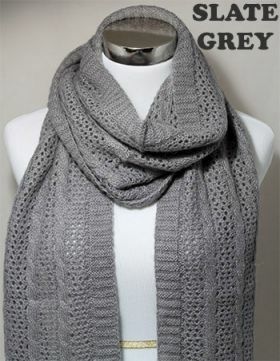 Measures 78″ x 10″ to ensure a wonderful fit regardless of how the scarf is worn. 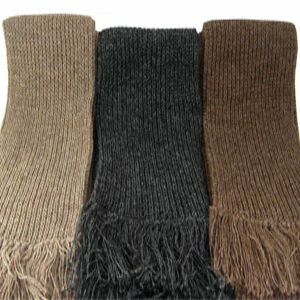 Alpaca fiber produced from QCAR alpacas sent to New England Alpaca Fiber Pool mixed with other. 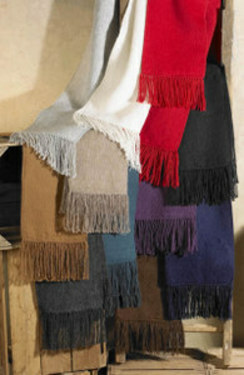 North American alpaca Fibers to be made into products such as these beautiful scarves. 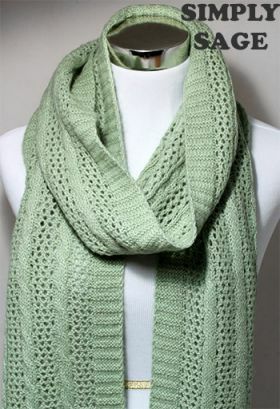 Made from the softest alpaca fibers collected by NEAFP.